This photo was taken in 2012. 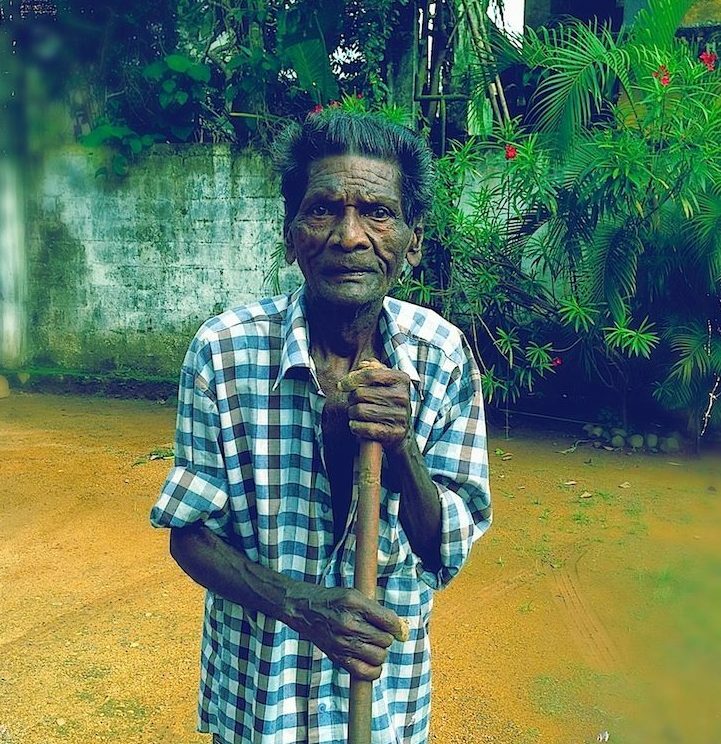 This old man had lived through the tsunami and probably many other tribulations of life. His face was so expressive of the passage of time and trials that I asked our guide to ask him for permission to take his portrait. He was happy to, although as soon as I started focusing on him, he seemed to enter a trance of a few seconds, in which all his life was expressed in his face. I find his eyes haunting and interrogating.